About a third of Senate Democrats — and most of the party's early presidential contenders — have signed on to Sen. Bernie Sanders' bill to establish a single-payer health care system. “Single payer" is a catch-all term that means different things to different people. For most people, it just means cutting out private insurance companies, or at least minimizing their role. But the world's single-payer systems are not created equal, and the details — what's covered, how prices are set and how costs are spread across the system — make a huge difference. 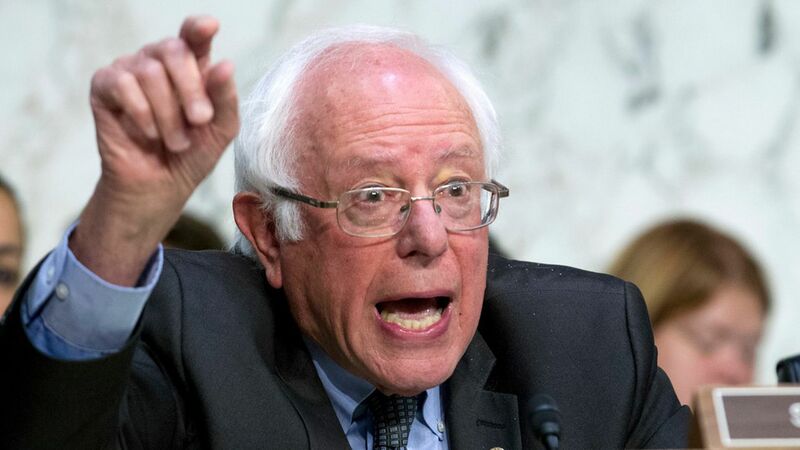 Sanders referenced the Canadian system as he introduced his plan, suggesting that if the United States' upstairs neighbor can operate a government-run plan, so should we. Sanders' plan is actually quite a bit more generous than Canada's — which means it would be more expensive, too. In the U.S., several entities — Medicare, Medicaid and a slew of private insurers — pay for health care. In a pure single-payer system, by contrast, there's just one payer: the government. But in practice, single-payer systems aren't usually that pure. The government accounts for about 70% of Canada's overall health care spending; private insurance and out-of-pocket spending make up the rest. Canada's version of single-payer covers its citizens' hospital care, doctors' visits, mental-health care and diagnostic procedures. It does not cover dental, vision, prescription drugs or home health. Roughly two-thirds of Canadians have private insurance plans to cover those services. Sanders' plan would cover everything, including vision, dental and prescription drugs. It also wouldn't include any cost-sharing from patients, like co-pays or deductibles. Canada doesn't require any cost-sharing for the services its government program covers, although many other single-payer systems do. Because it covers more, Sanders' system would presumably be more expensive than Canada's. But that doesn't necessarily mean it would cost more, overall, than what we have now. Our per-capita health care spending today is more than double Canada's. Still, the more generous a government-run plan is, the more tax revenue it needs to support itself. Taxes would need to go up dramatically to finance Sanders' proposal. And he hasn't said how he would pay for his plan.